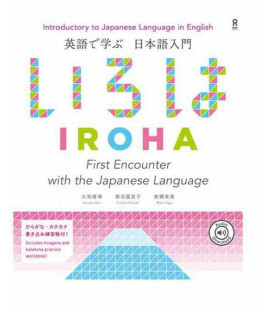 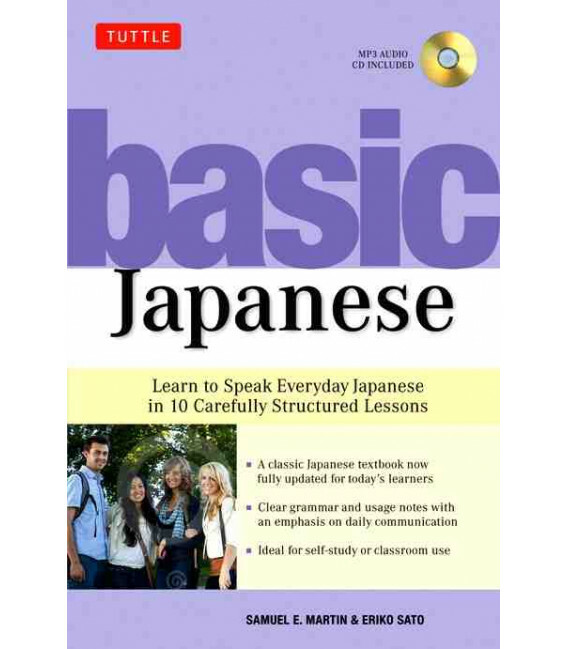 Basic Japanese takes a friendly and innovative approach to beginner Japanese, emphasizing the structure of the Japanese language rather than just vocabulary. 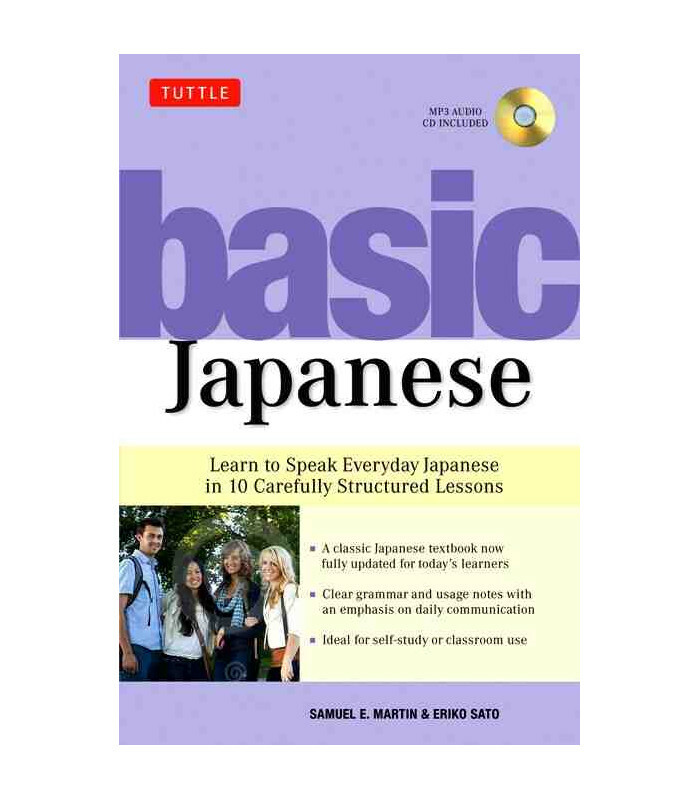 This method was pioneered by the author, Samuel E. Martin. 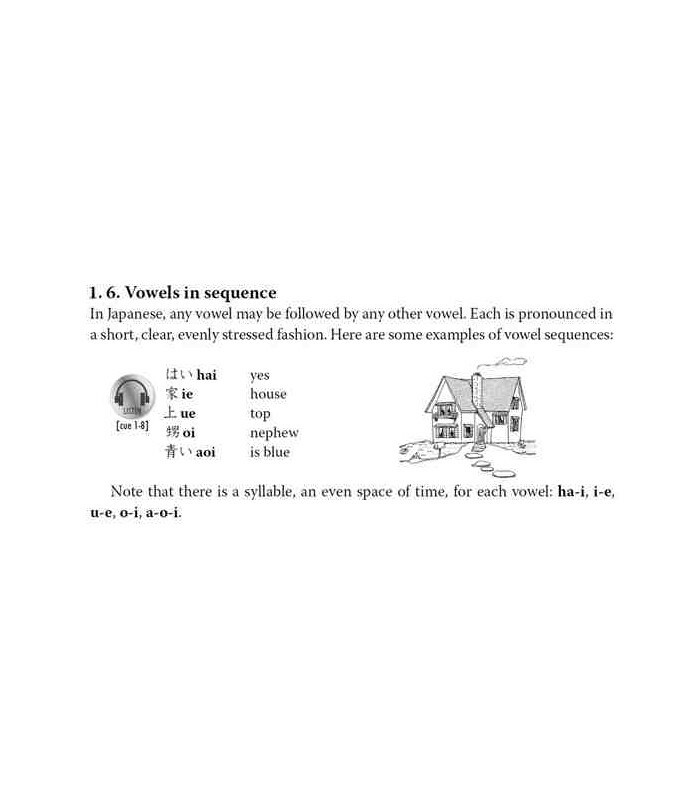 Once considered controversial, modern linguists now agree that the structural based approach for leaning a language allows for more effective retention than the traditional repetition-based approach. 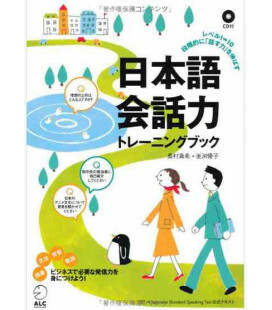 It is especially effective for self–study and first–time learners as well as in a classroom setting. 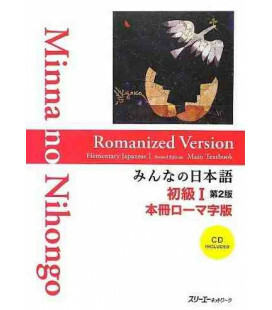 The MP3 Audio–CD helps to reinforce pronunciation and build listening comprehension. 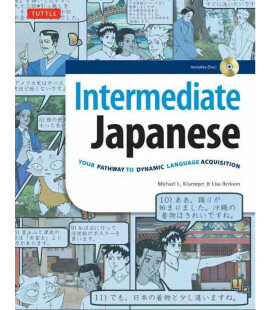 Step 1: Basic Sentences: Each lesson begins with the key to quick mastery of spoken Japanese—learning and understanding new sentence patterns. 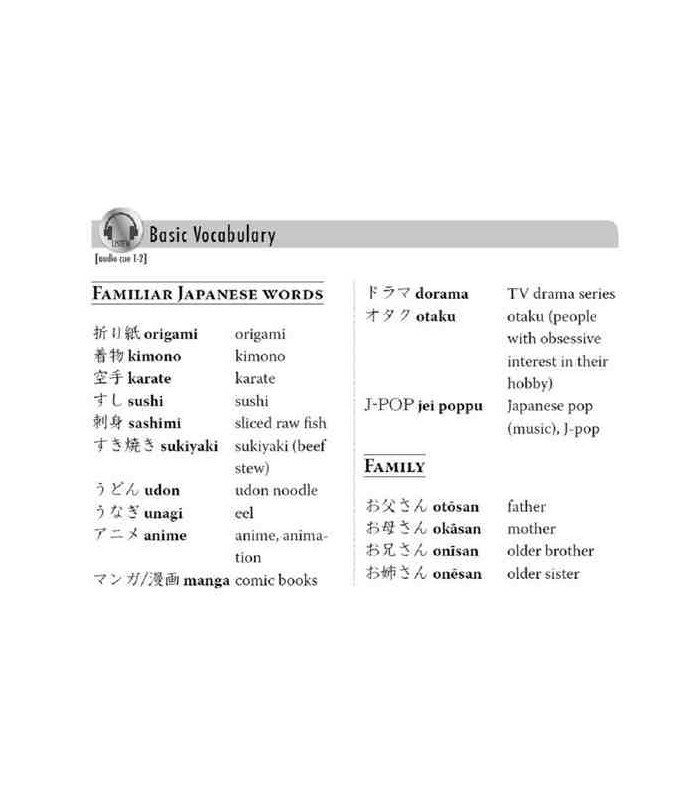 Vocabulary is learned in context. 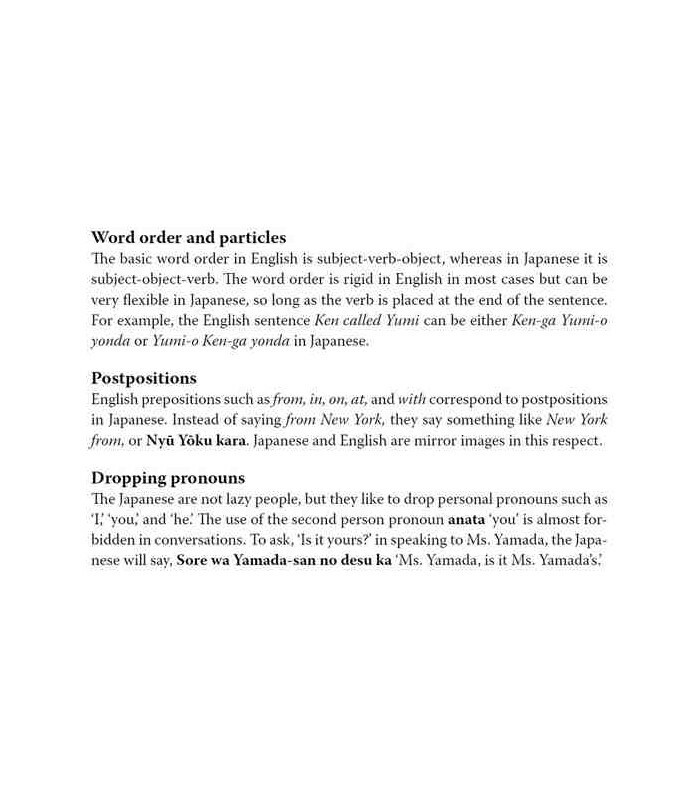 A Basic Vocabulary section lists only essential words and phrases that are relevant to the theme of the lesson. 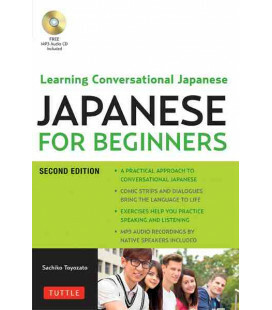 Step 2: Structure Notes: Next the learner is guided through complete, in-depth explanations of the sentences' grammar essentials, to aid in mastering the sentence patterns. 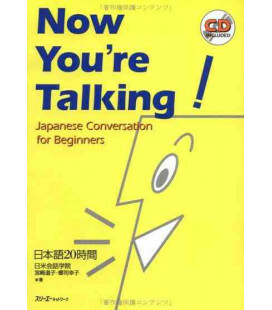 Step 3: Conversation: Authentic dialogue teaches the way people naturally speak, putting into practice the lesson's sentence patterns with common, everyday topics. 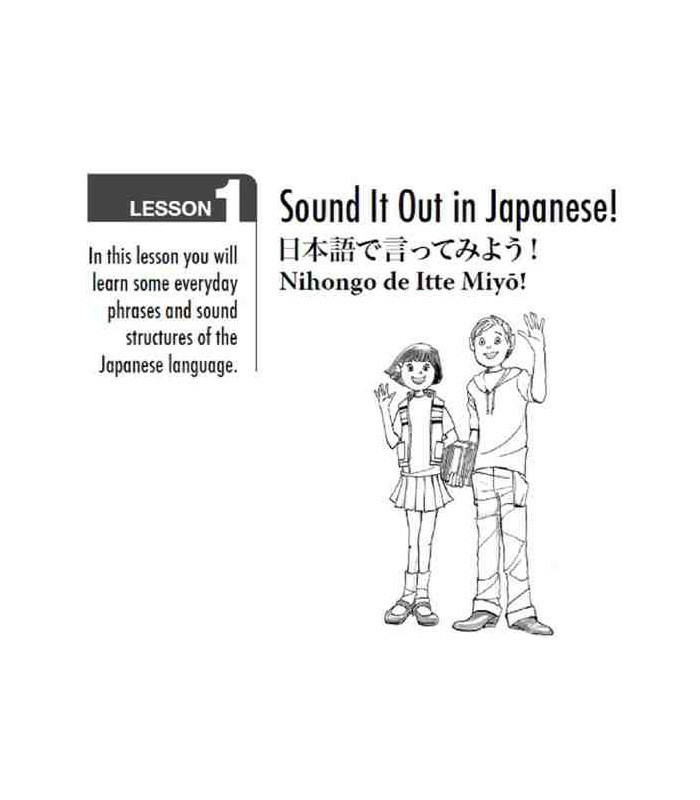 Step 4: Exercises: An opportunity for practicing—and for strengthening your understanding of the lesson's key points and ability to read Japanese. 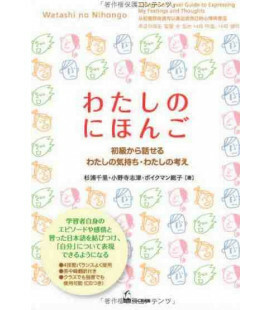 Accomplished teacher Eriko Sato has produced an excellent revision of Samuel Martin's classic text for the classroom and self-learners wishing to learn Japanese, while remaining true to Martin's voice and teaching style. 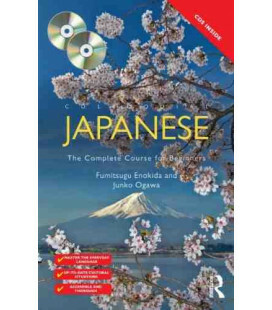 Together they make the challenge of learning Japanese at once manageable, practical, and fun.